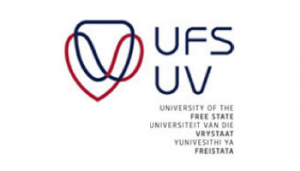 The University of the Free State is home to 2 057 international students emanating from across the globe, as well as the African continent and neighbouring countries such as Lesotho and Botswana. Staff assists students, visitors and faculty members to obtain the maximum benefit from their stay at the UFS. If you are an international student that would like to attend UFS, then you should be in contact with the International Affairs Office. For more information on Application dates/process, visit the University of Free State's website.